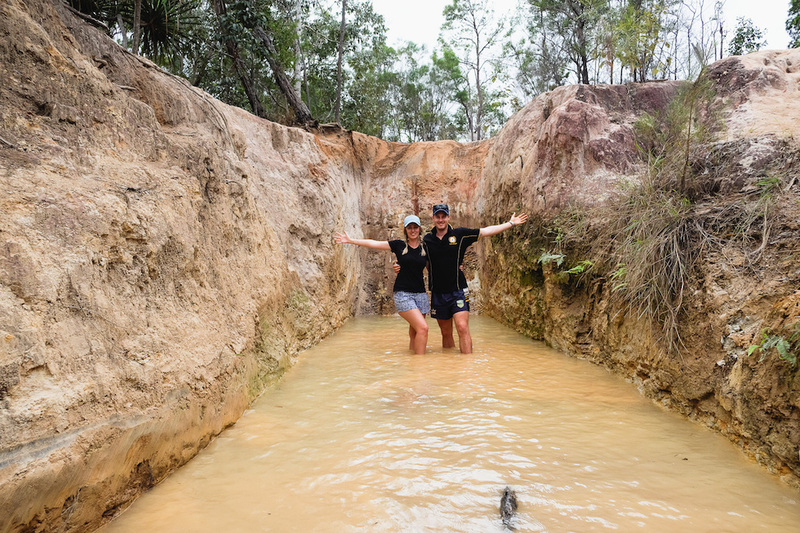 “There’s never going to be a perfect time to follow your dreams so just take the bull by the horns and do whatever makes you happy, and for us, one of those things is travel.” Spoken by true Adventure Seekers and our featured couple this week, Bree and Steve who have just completed their 11-month Big Lap of Australia. 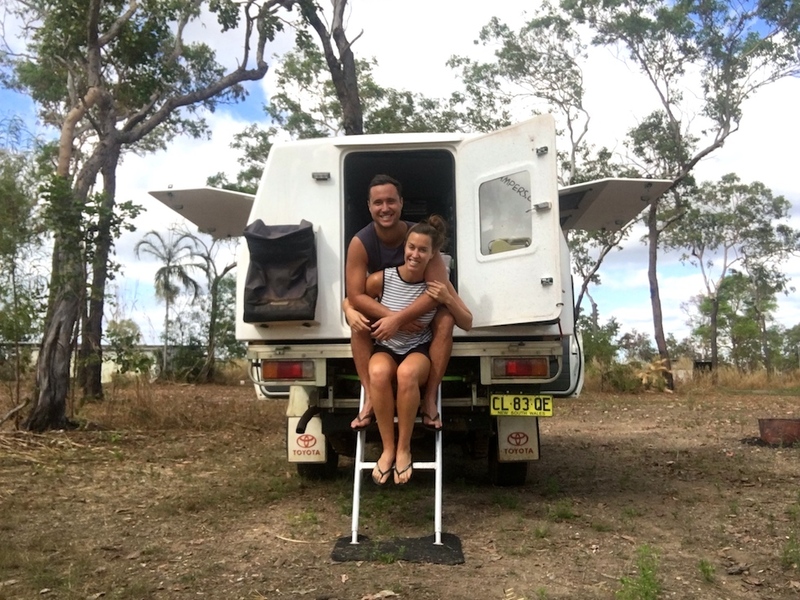 They are part of a new breed of young Australian couples who value ‘life lessons’ over material objects, dare to pack up their house, live minimally on the road and explore while their bones are fit and their backs don’t creak. 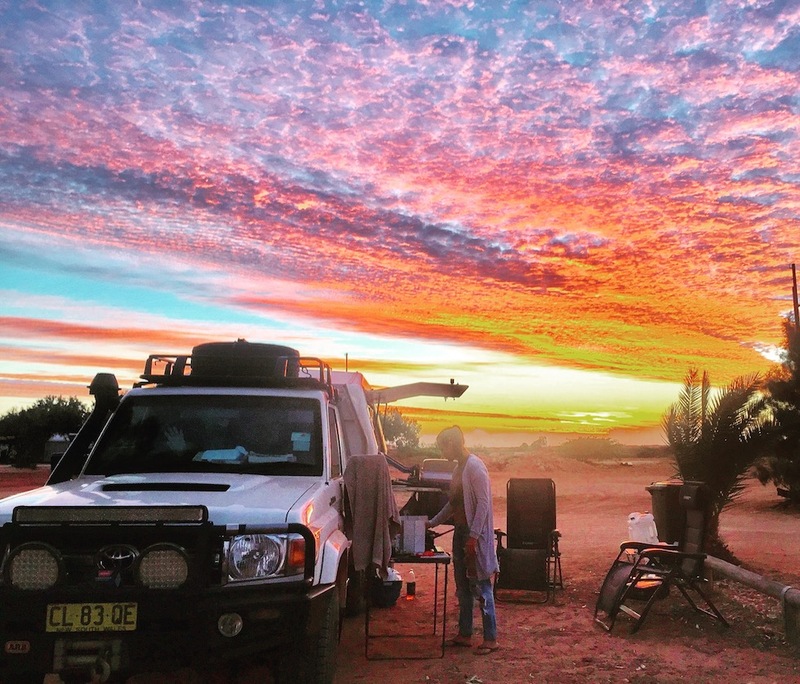 Their journey was jam-packed full of colourful sunsets, remote campsites and plenty of happy snaps that would’ve no doubt, inspired many around them to seek their own personal adventure. Enjoy Bree and Steve’s story! 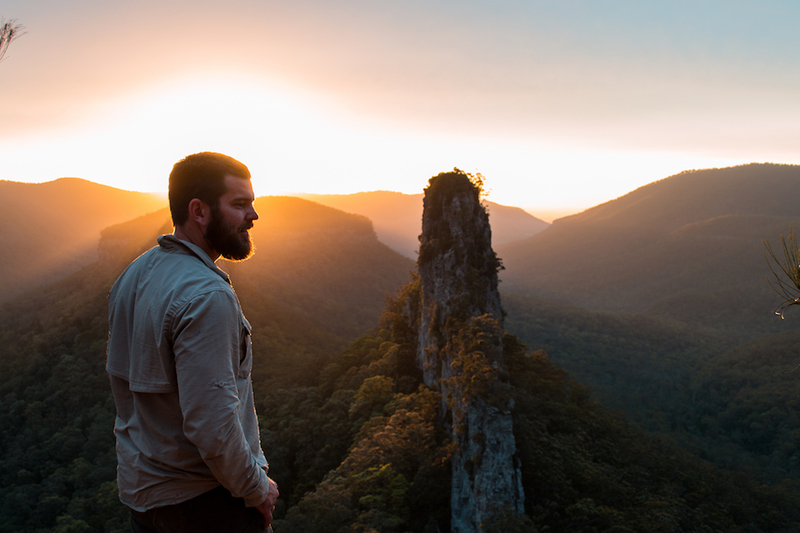 Tell us about your recent year travelling Australia. Ahhh amazing! We just spent the year, and 40,000km, experiencing everything this beautiful country of ours has to offer! 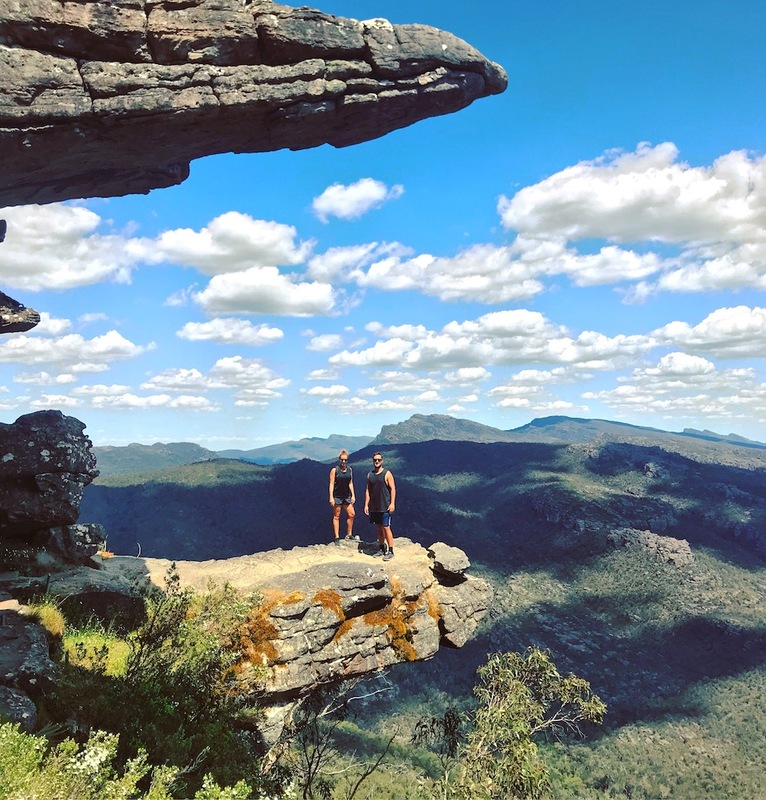 From the mountains and lakes, gorges and waterfalls to the red dirt tracks of the outback and the blue waters of our beaches we swam, we hiked, we camped, we drove, and we ate our way around Australia. Our favourite area would have to be the Kimberley, WA. 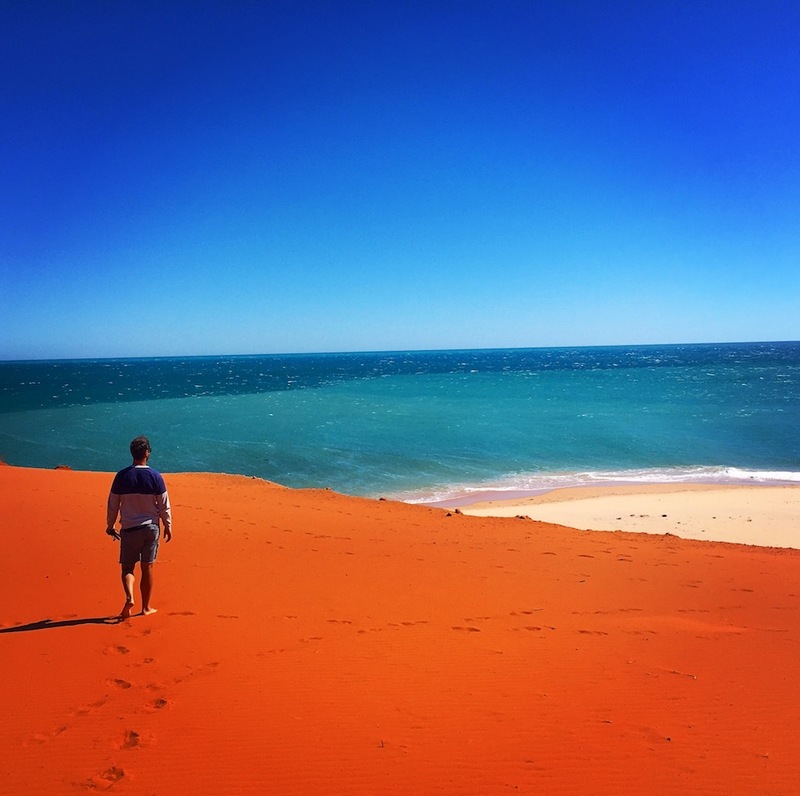 The Gibb River Road and Cape Leveque were standouts, closely followed by Tasmania’s West coast. Definitely, the best decision we ever made and a year we’ll never forget. How and why did you decide to take a year off and do your big lap? Steve and I both have a similar attitude to life, and both aren’t really interested in material things, rather creating memories and living life to it’s fullest potential. It sounds cliche, but life really is too short to have regrets. We never want to be the ones to say “We really should’ve done this or we should’ve done that.” There’s never going to be a perfect time to follow your dreams so just take the bull by the horns and do whatever makes you happy, and for us, one of those things is travel. We were lucky in a way that our situation allowed us to quit our jobs and use our rental income as well as savings while on the road and we wanted to get a lap in before we settled down and started a family. 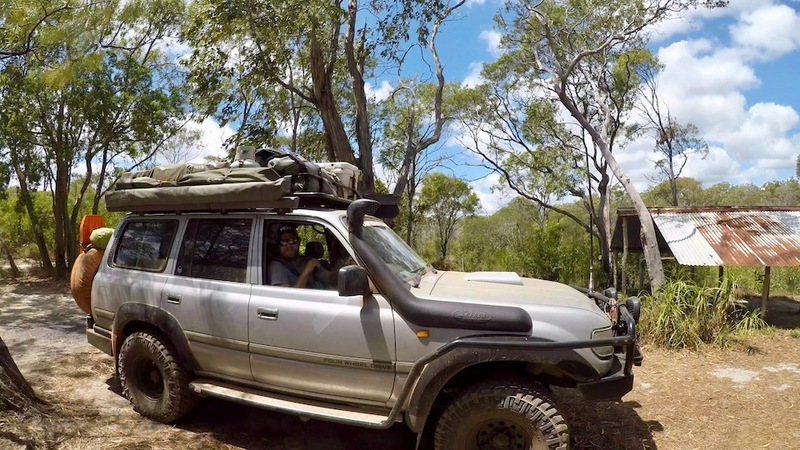 What vehicle, including your set-up took you round Australia? We have a 79 series Landcruiser and a Rhino slide on camper. We knew we didn’t want to tow anything and we wanted to be able to go anywhere. We thought this set up was the most convenient and versatile we could go for. I think everyone was a little surprised at first and our parents were a little wary about us quitting our jobs to travel for a year but overall I think everyone understood and supported us. I think we’ve actually inspired my parents to be ‘grey nomads’ earlier than planned! Was there anything that you missed most about ‘home life’? Besides the obvious family and friends, we really didn’t miss too much. Here and there we missed things like our favourite coffee shop and the gym, and as our set up was quite minimal, sometimes there’d be times we longed to have a lounge and kitchen, especially when the weather was less than ideal. What luxuries did you miss most? Ohh this is a tough one. Obviously, there’s so many moments, but one that sticks out the most would have to have been our few days in Tullah, Tasmania. We’d only been on the road for three weeks or so, and we came across this free camp on a lake with not a soul around. 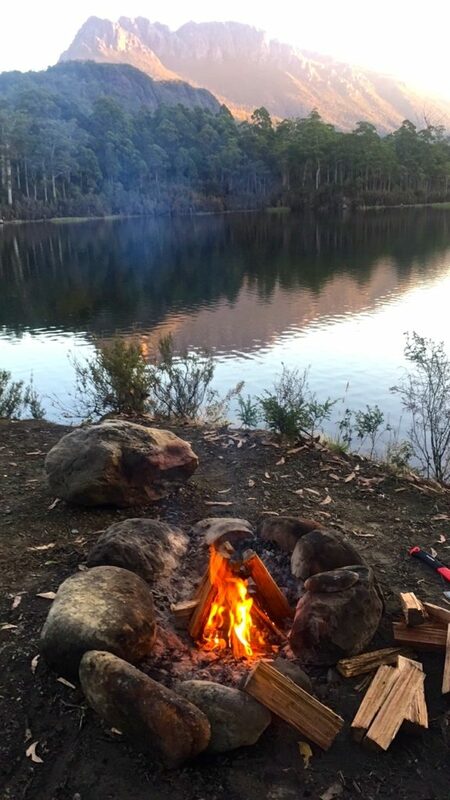 We sat by the campfire at night watching the sunsets, bathing in the fresh water lake and hiking the nearby mountain. It was a special place that I think we’ll both remember forever. Well, it’s not really bizarre, but we had a huge car accident while we were in Tassie. We were seven weeks in and loving life when we rolled the car on a narrow dirt road and wrote both the car and camper off. We were absolutely devastated, it felt like all of those months of preparation and planning had just gone up in smoke! We had to fly home to Sydney and look for a new car and get our camper made again. Alan at Rhino was amazing and saw our crash on social media and contacted us straight away to say he had a spare camper that could be ready in a couple of weeks then eventually we found another Landcruiser, so after six weeks we were off again on The Adventures of Bree and Steve 2.0. By the water (ocean or lake) preferably with no one else around. Campfire, sunset, wine. Other than the crash we had one flat tyre, and that was it. I don’t think we would’ve coped if anything else had happened! iPhone. We couldn’t have survived without wikicamps, and we didn’t have a good camera, so all of our memories are taken on our phones. Salmon with asparagus and sweet potato chips was a weekly staple. Simple and delicious! How did you shower during your travels? Lakes, waterholes, wet wipes! We also had a 12V shower that we used occasionally. How does it feel to stop travelling and settle back into ‘home life’? We won’t lie, it’s a little depressing. It’s great to be home with everyone, and it’s a nice festive time of year, but we feel like we should be jumping in the car and moving on already. So that’s why we’re kind of breaking it up and heading up to Noosa and Byron in January then we will settle back into our unit and back to reality. We’re hanging on as long as we can!! Is there a destination you didn’t visit that you wish you had? Yep, we did a kind of figure 8 and didn’t get to do QLD at all so maybe that’s the next trip we plan. I think we’d love camping up there with the weather and all of the beaches, hinterland and natural beauty. Anyone we met along the way who we told we were travelling for a year always said that it’s something they’d love to do “one day”. My advice is to just do it! It wasn’t just the travel for us, we learnt so much about ourselves and each other, and there’s no doubt the year we’ve had will be one of the best we will ever have. 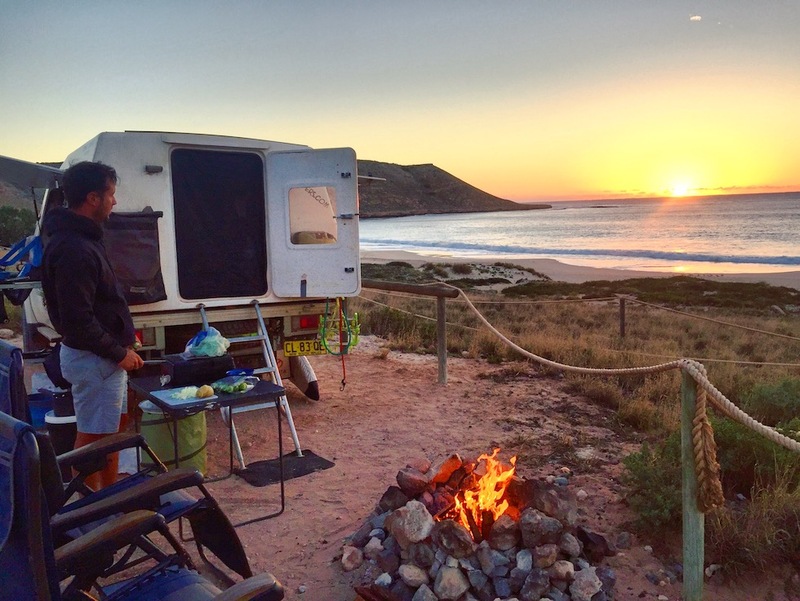 So in saying that, for anyone thinking about travelling around Australia we are now renting our car and camper. Its the perfect way to try before you buy. You can follow @thewanderingcamper_ on Instagram and contact us for more details.